The Joys have recorded six projects with the current group members. Revival is their latest release. James joined the group in 1979 as the Joys' pianist. Later, he began singing tenor with them as well. Vicki and James married in December of 1984. Vicki Addison sings soprano with The Joys. Her father, Blackie Spangler, became part of the group in the 1960's when the group was the Joy Quartet. Kim Johnson is the alto for The Joys. 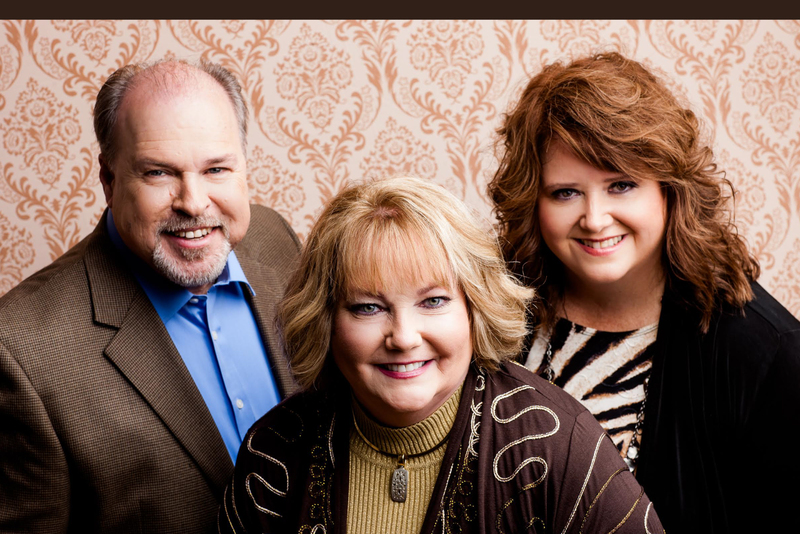 She grew up singing with her family, the Johnson Sisters Trio and the Good News Family Singers. Listen to The Joys latest release Revival. Are you interested in booking The Joys at your church or concert event. Contact us today! Are you interested in making the most of your vocal talent? Let us help you discover your voice!